This is one of our favourite neighbours. His name is Patty and he's about 87 years old. 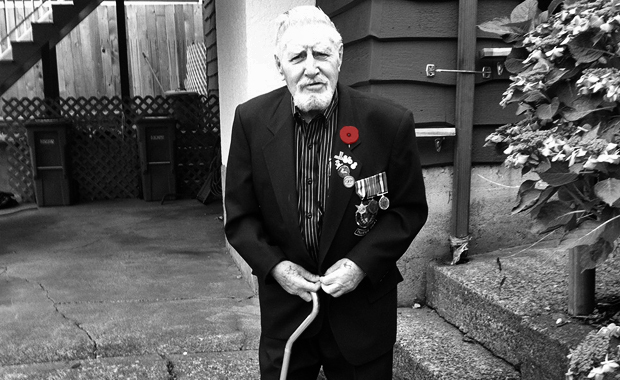 Yesterday he was dressed up in all his medals and on his way to Veteran's day at the Legion. To see him so proud made me grateful for Remembrance Day.